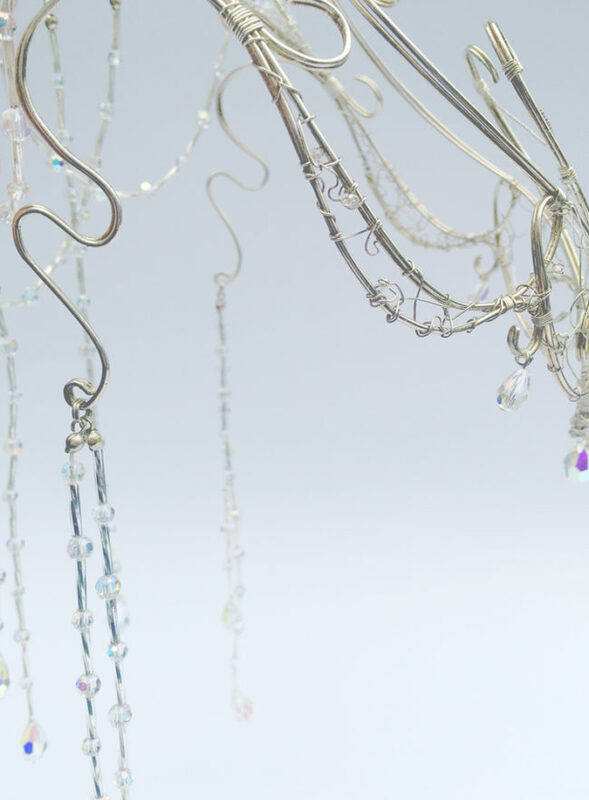 TO HAVE A BESPOKE, FANTASY PIECE DESIGNED & MADE TO MEASURE ESPECIALLY FOR YOU, PLEASE CONTACT US WITH YOUR INITIAL IDEAS TO BEGIN THE DESIGN PROCESS. 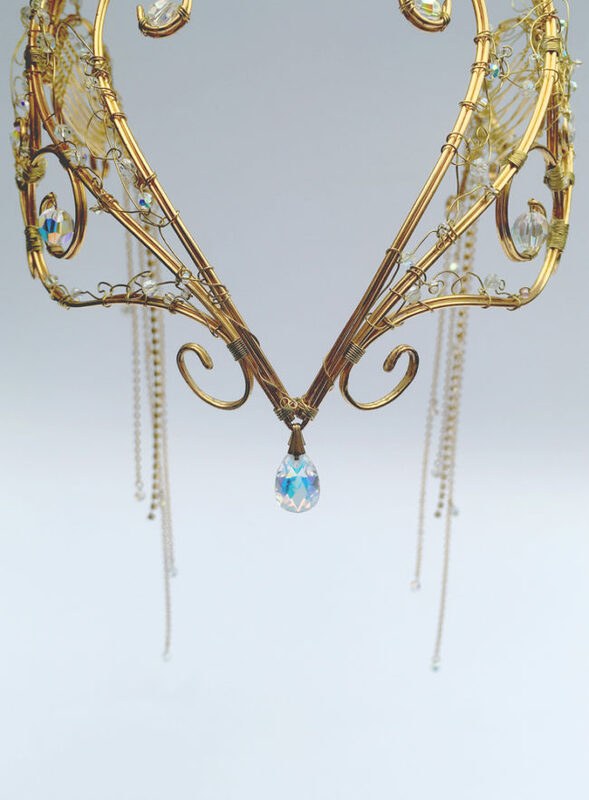 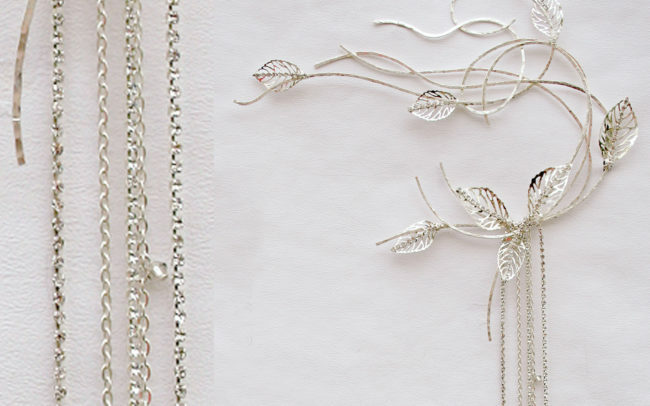 This piece (AMIE) designed to complete a fairy look for Amie Bone’s floral fantasy showcase at the National Wedding Show was made in gold wire, rococo swirls with Swarovski crystals, chain & rhinestone streamers. 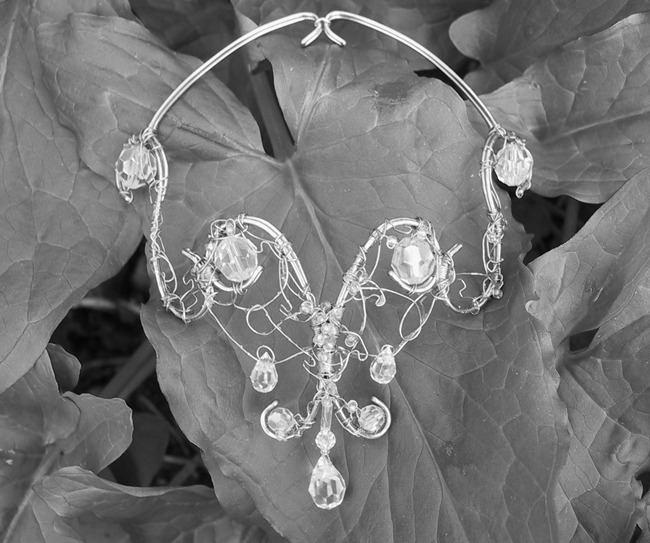 The SARAH’S LABYRINTH piece, worn to Jarad’s Masquerade Ball, is an enduring dream look for many brides & one we are asked for regularly, so I needed to find an easy wear solution to what, in the movie, is a very fragile, tangle of silver. 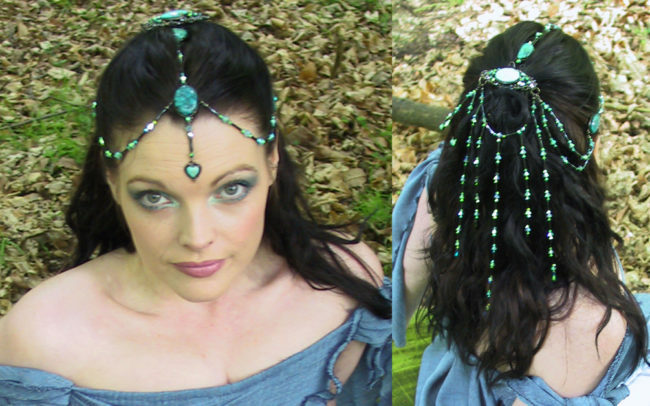 My solution was to experiment with hammered wire which adds shimmer & sets the piece; created as a number of swirls & waves, fixed onto a comb for the right hand side of the hair & finished with filigree leaves. 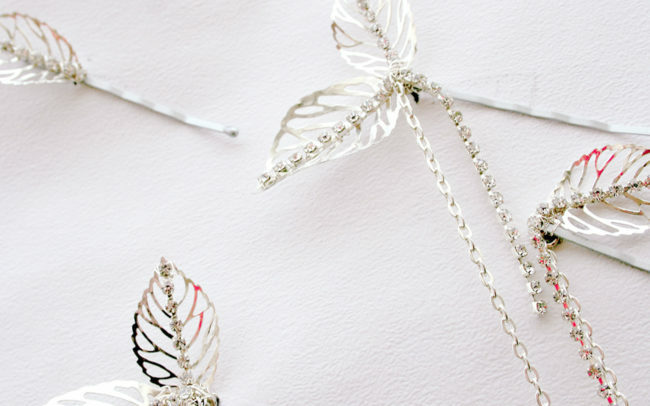 The piece also features chain & rhinestone streamers with leaves with chain & rhinestone streamers as a grouping of four hair clips for the other side. 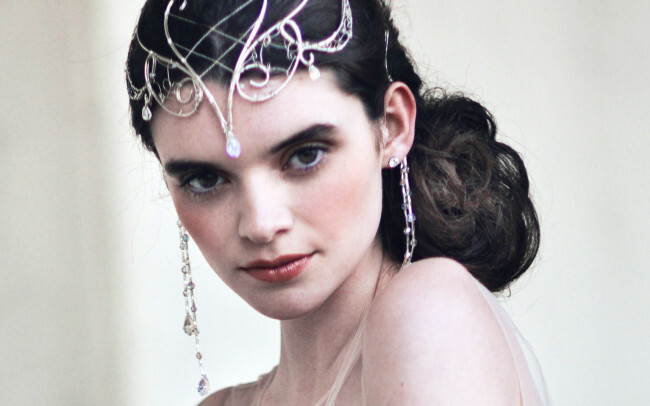 The Sarah look can be achieved with just one comb, a pair of combs, just hair pins, etc. 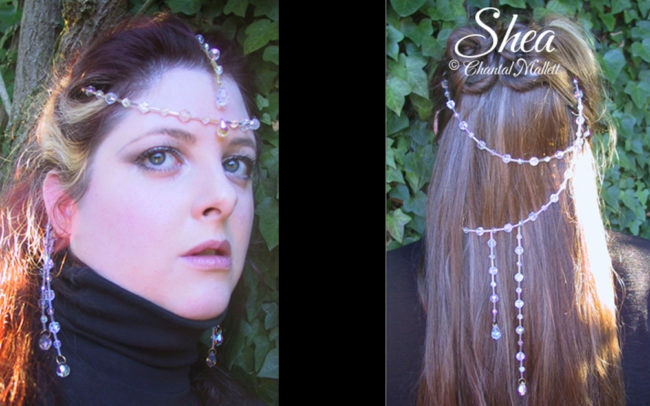 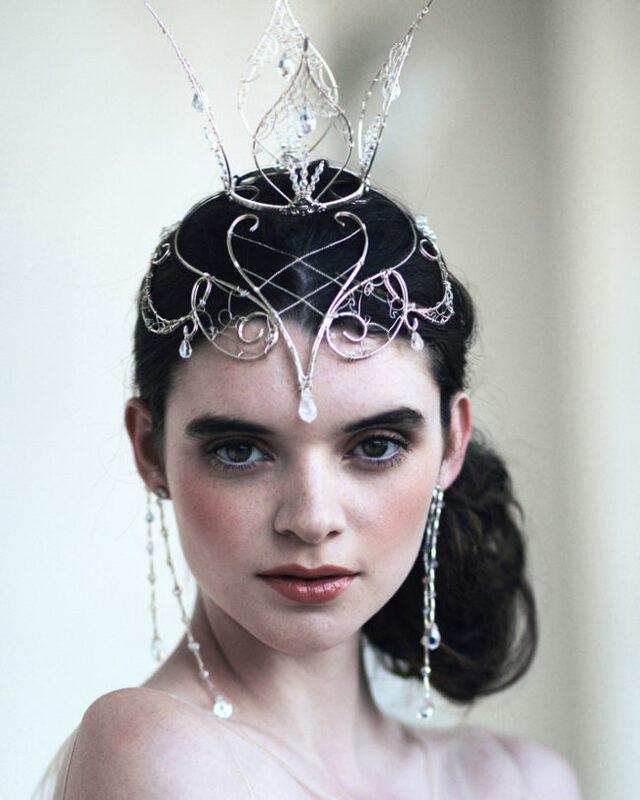 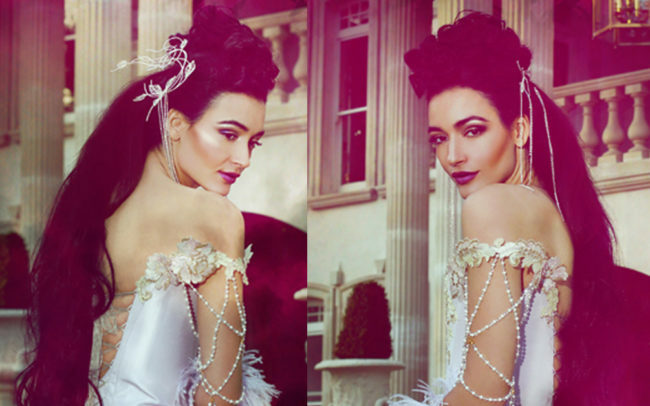 Shown below some of the bespoke headpieces made up for clients in the past. 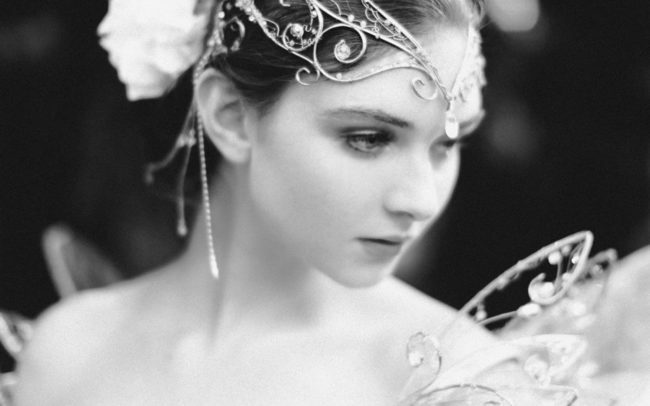 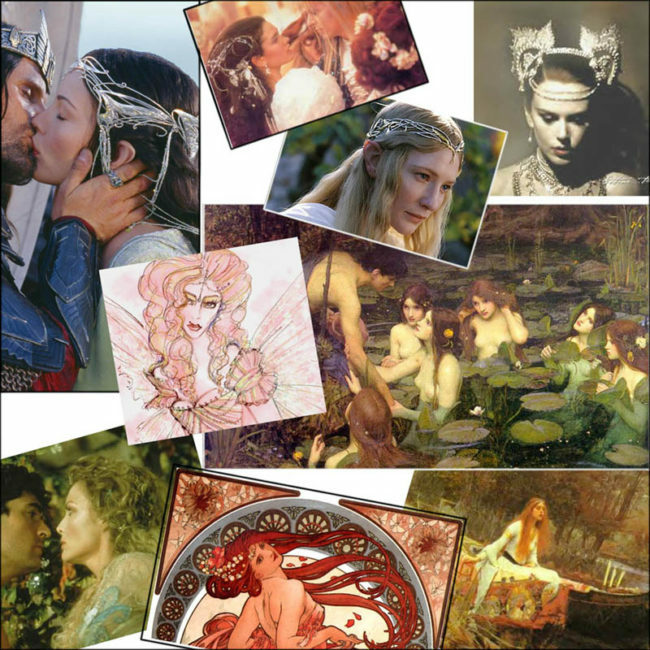 The real magic about the following pieces is the way they appear from out of the hair with no obvious clue as to how they stay in place ~ they are in fact held very securely in place.